This is an all-inclusive holiday, the price includes flights, transfers, lift passes and ski school. Ski hire is not provided but it can be organised for a supplement. 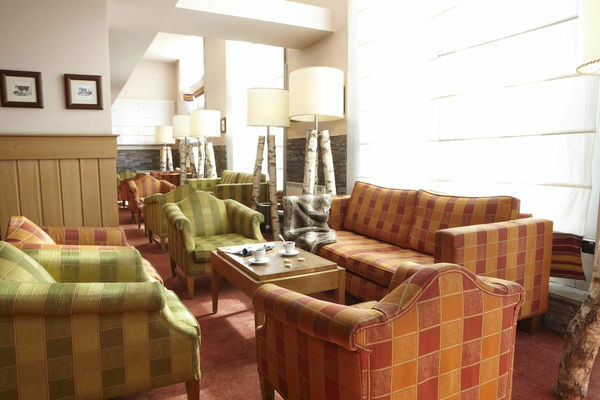 Located in the Aoste Valley, Club Med Cervinia is located just a short walk from the Cielo Alto gondola, alternatively the Breuil Maison lift provides access to the Zermatt ski area. With a range of Club, Deluxe and Suite rooms there are plenty of room types and sizes, particularly suiting families. 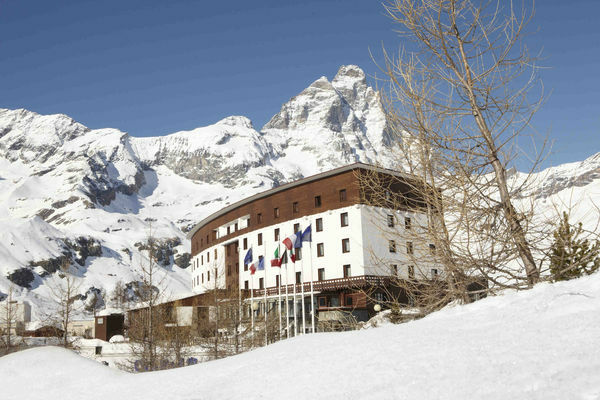 The resort boasts not only the Cervino restaurant in the hotel as well as 3 mountain restaurants. 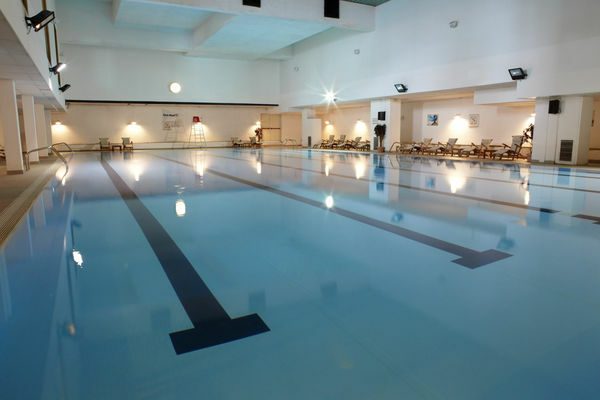 The Hotel gives you access to wellness facilities for all the family to enjoy after a great day exploring the Swiss-Italian skiiing of Zermatt-Valtournenche area. *there can sometimes be exceptions to this rule dependent on resort and age of guest. Ski hire is not included. Please call for details. An all-inclusive holiday is a wonderful way to go skiing. This all inclusive property offers exceptional standards of food. The main buffet is a sight to behold, there is a huge choice of meals, all prepared fresh and many of the dishes are cooked to order in front of you! In each property, there is also a restaurant that serves local dishes. This is included in the price of the holiday but you do need to book a table at reception. All your drinks are also included (with the exception of champagne and luxury branded liqueurs and spirits), whether it be an apres-ski beer, a pre-dinner cocktail or a glass of wine with your sumptuous banquet, everything is built into the price. A selection of Club & Deluxe Rooms & Suites. Please ask us for availability and room types.